Chong Choi, the founder Choi's Kimchi Co., has been making kimchi since her childhood in Korea. Standing over her grandmother's earthenware crocks, she would delight in tasting her creation and ponder over how salty, or spicy it was; like a puzzle to be solved. After immigrating to Portland, Oregon, she decided to sell her wares at the popular Portland Farmers Market, and hasn't looked back since. 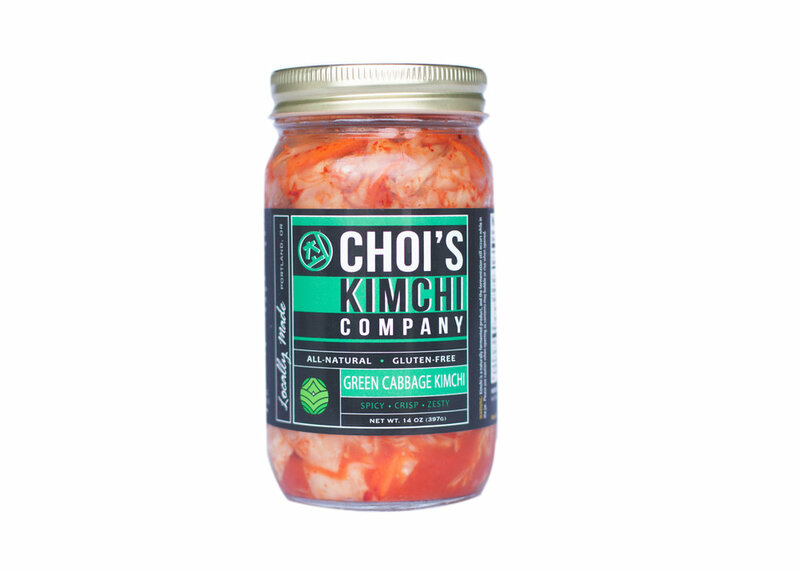 Choi’s Kimchi is hand-crafted using a small batch process that has been handed down from generation to generation. We source the finest farm-fresh produce and appropriately, our roots begin in the farmers market. 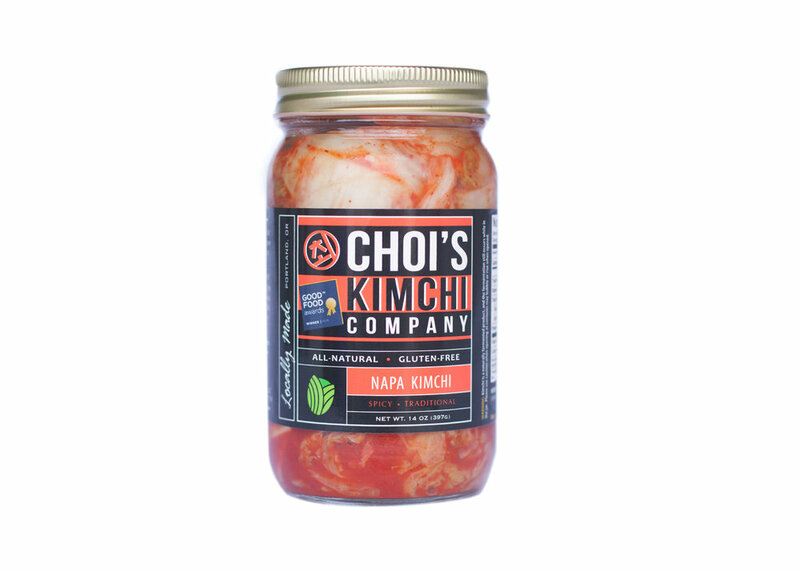 We have a wide range of kimchis and even follow our farmers market roots to create a variety of seasonal kimchi sourcing from the bountiful and diverse produce available in different seasons. Sign up for our newsletter to learn about exciting news, new varieties, what's seasonal, and exclusive varieties and content!